DALLAS (BP) – University administrator and former seminary president Ken Hemphill, one of two candidates to be nominated for Southern Baptist Convention president in June, responded to five questions from Baptist Press and Baptist state editors. Hemphill was president of Southwestern Baptist Theological Seminary from 1994-2003 and national strategist from 2003-11 for the SBC’s Empowering Kingdom Growth (EKG) emphasis, an initiative launched in 2002 calling Southern Baptists to renewed passion for God’s Kingdom. Hemphill now serves as special assistant to the president for denominational relations at North Greenville University. 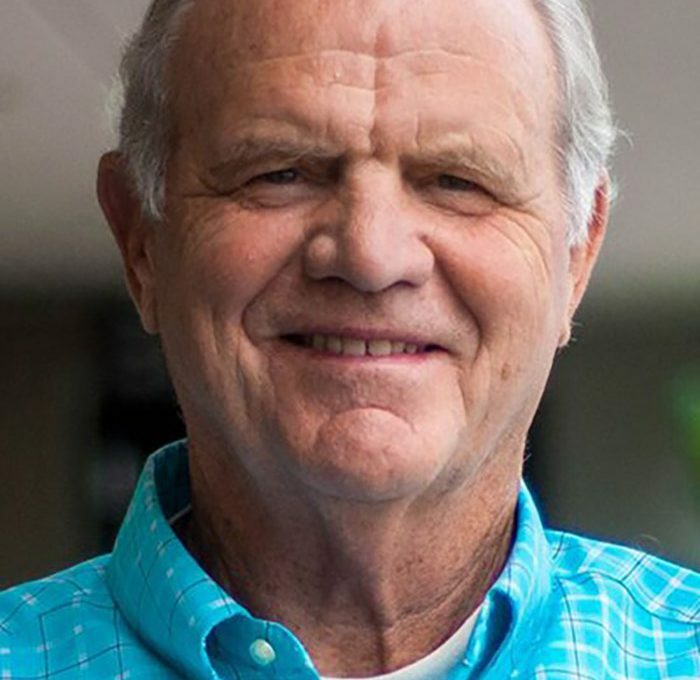 Hemphill has also pastored churches in Kentucky and Virginia and led the Home Mission Board’s (now the North American Mission Board) Southern Baptist Center for Church Growth in the early 1990s. See Hemphill’s answers to the questions below. Hemphill: In order to bridge any “potential” barriers to fellowship and mutual cooperation, we must restore trust and civility in our conversations about each other. Social media gives everyone instant access to unfettered means of sharing opinions on everything. Question: Please describe why you believe support for the Cooperative Program, Lottie Moon Christmas Offering and Annie Armstrong Easter Offering is vital to Southern Baptists’ mission and vision. Hemphill: This is a key issue that motivated me to become a candidate. First, establishing the budget requires cooperation at every level of SBC life. It is fine-tuned by the Executive Committee and approved by messengers at the annual convention. A church’s non-restricted gift through CP should be the norm for the sake of budgeting and planning. Hemphill: I have been privileged to speak in many new-work areas and have learned far more than I have ever imparted. Hemphill: Let’s be clear! The Lord builds His church (Matthew 16:18). He uses human instruments and expects all of us to engage in the singular mandate of the Great Commission – to make disciples. This requires going (evangelizing), baptizing (congregationalizing), and teaching (disciple-making). History shows that when our convention loses its laser-like focus on the Great Commission, we lose ground. We must regain our kingdom focus. We are called to be a royal priesthood (Exodus 19:4-6), representing the King and advancing His kingdom to all peoples before His triumphal return. Our goal is far larger than growing our church or even our convention. We must regain the high ground of being a people on mission with God. That means that some of our personal preferences must be put aside as we renew our minds – a kingdom mindset through churches, associations, state conventions, and SBC missions and ministries. We need to revitalize the role of state convention evangelism director, invest more in campus ministries, utilize gifted evangelists, and restore a passion for soul-winning. Hemphill: There is a “hermeneutic of suspicion” in our culture today and it impacts the Christian community and our ability to cooperate. We must repent of critical attitudes and rhetoric that damage our ability to work together for the Kingdom. We must learn again to operate based on the principle of love which chooses to believe the best and refuses to judge motives. When you have a valid criticism, express it with kindness with a view to finding helpful solutions. We must restore “trust,” because cooperation is impossible without trust. Trust and mutual care can only happen when we sit down together, discuss issues, pray, and work for a solution. We must relearn the art of “pulling for each other.” We need to work to establish situations that produce “win/win” outcomes. As Scripture indicates, when one member suffers, we all suffer together and when one succeeds we all succeed. SBC entities must be transparent and responsive to its constituents.